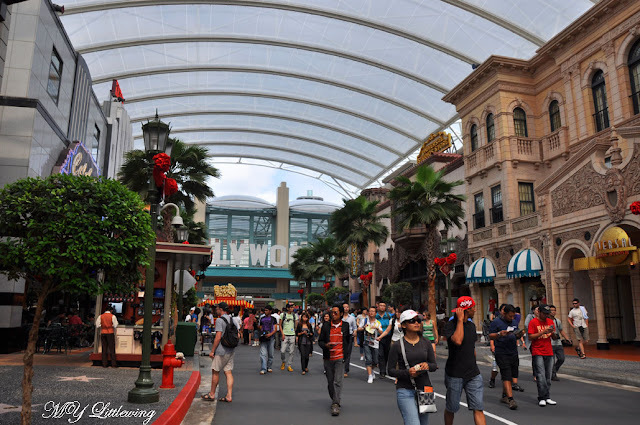 Universal Studios Singapore is one of the main attractions in Resort World Sentosa besides Casino. I've been here last year for company trip. I still remembered during my visit that time not all the park I can enter, there is a few zone still under progress before fully open to public. 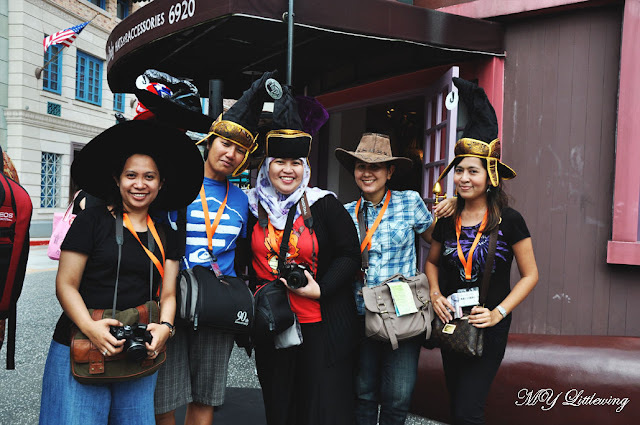 That is why I decided to came back again this year with a special task to reviewed, explored and discovered what are the interesting and special about USS. 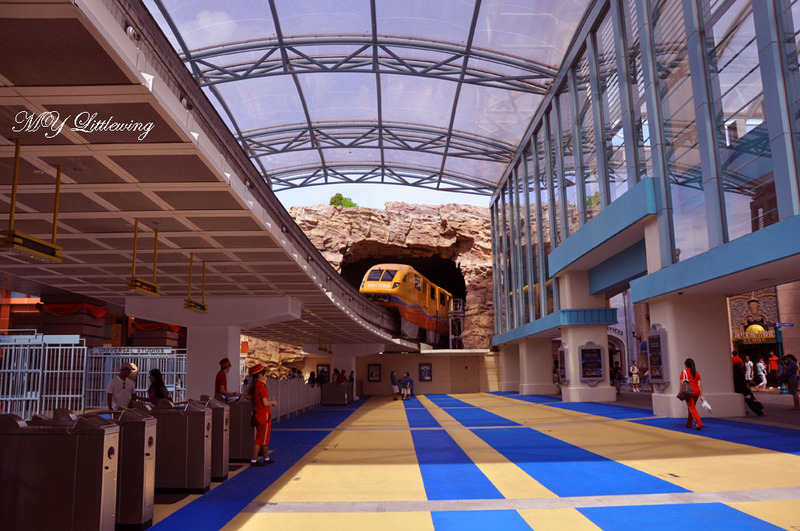 Let's begin the journey with the most popular hot spot in USS. 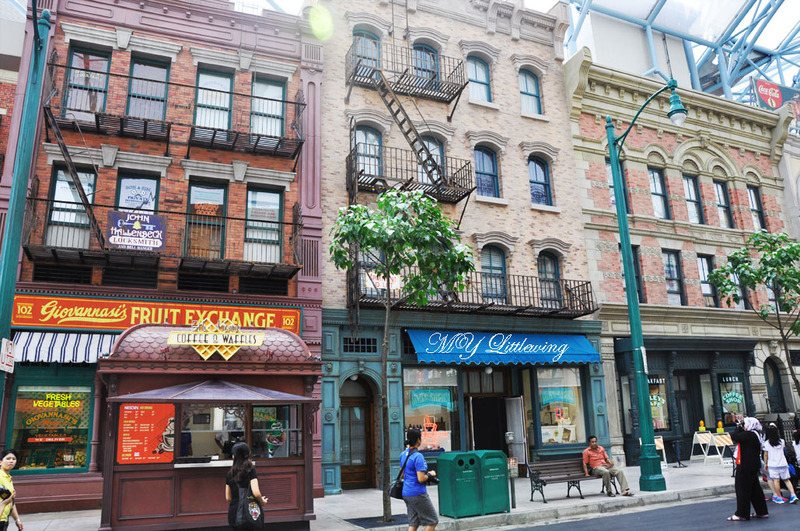 Before I enter into the theme park this is the first thing I did and is a must to snap your photos here at the 'Spinning Globe' icon for your sweet memories and remembrance. 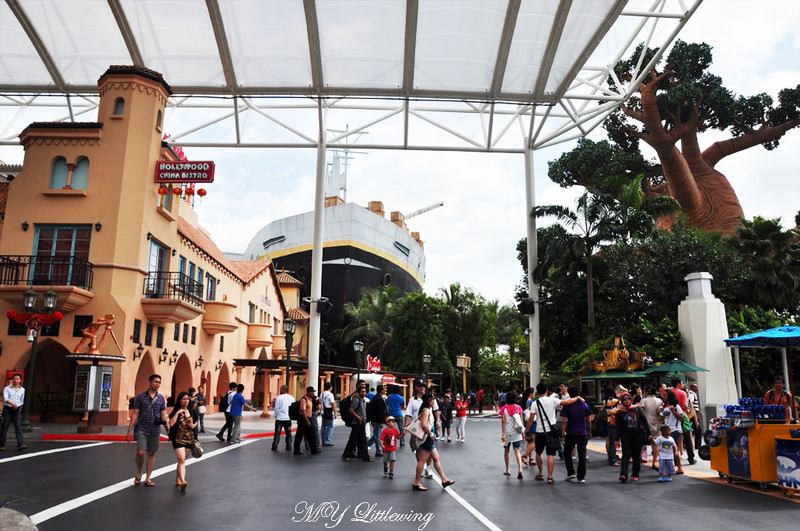 It is situated before the USS main entrance in between Casino and Waterfront. 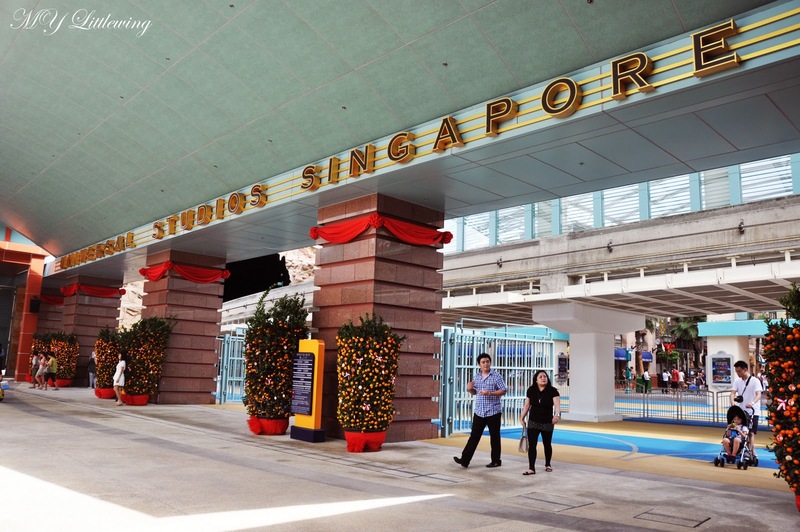 Do you realize there is a CNY deco at the main entrance ? 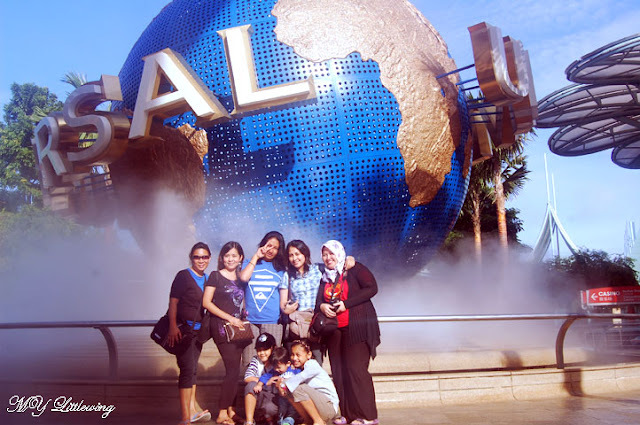 Yes,,,I went to USS 1 week before CNY. Even I went during weekdays the place was packed and can you imagine if go on weekend? My personal advise better go during weekday less crowd so that you can enjoy and play more comfort. 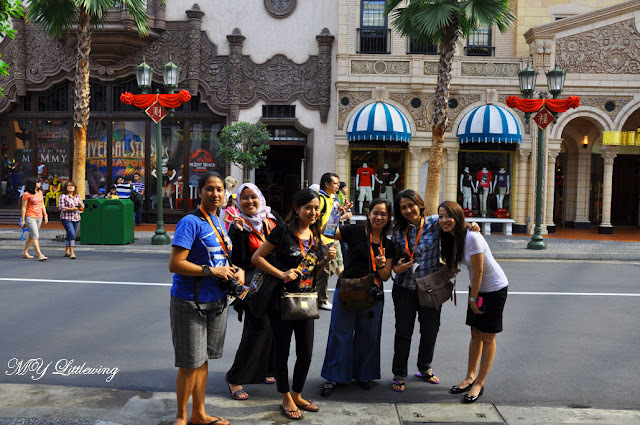 The moment we entered inside the theme park, we took a group photos before we start our tour. The lady with the white shirt is Ms.Jasline Low, Resort World Executive and right next to her the one and only gentleman is Mr. Rudy Wiratno, Manager of Destination Sales Division (Inernational Market). From the main entrance I went straight to the front on my left & right side is the ' Hollywood & New York 'zone. Now do you believe me when I mentioned about the crowd.....just look at the picture. Some people they don't really care about the crowd as long as they can enjoy good enough. It's depends on individual actually it is your choice :-). 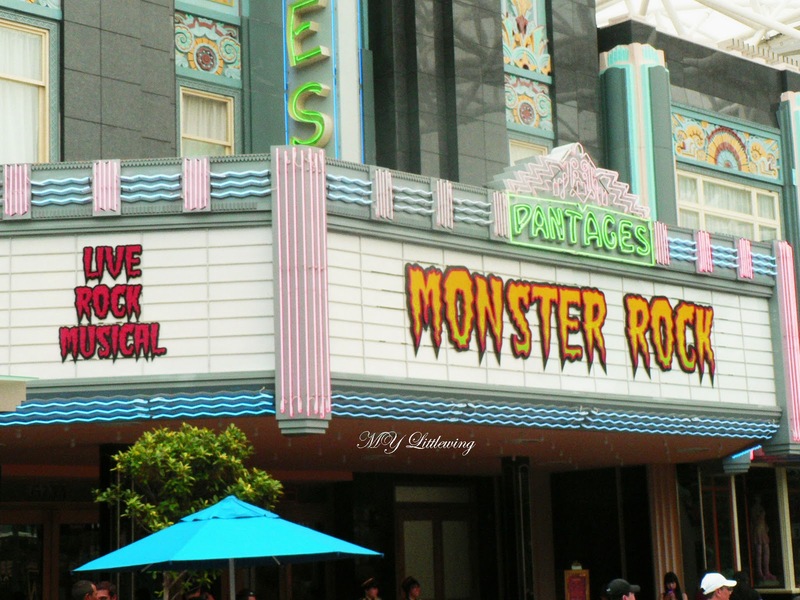 In Hollywood zone the most interesting places to go is Monster Rock where you can come and watch the Universal Classic Monsters in all new Rock-N-Roll extravaganza ! 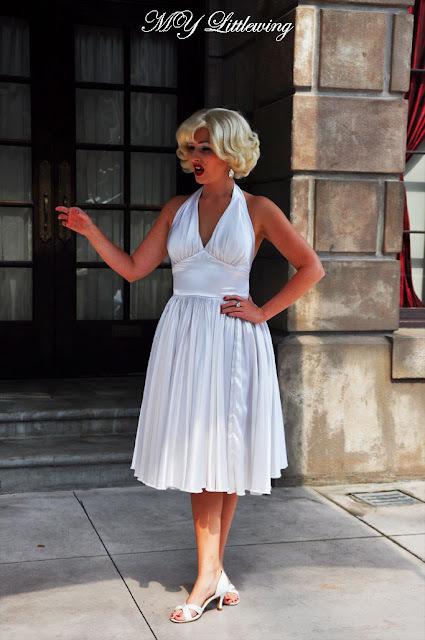 Located at Pantages Hollywood Theater. This place called The Brown Derby~funny, crazy, silly hats and accessories for the young and young at heart. You are allowed to choose any hats with any size plus any accessories plus is a must photo session. Are you familiar with that building ? If you watched Pretty Woman movie acted by Julia Robert & Richard Gere then you will recognize this place. Lights, Camera, Action! Hosted by Steven Spielberg. Be blown away as an empty sound stage becomes the setting for a major hurricane about to hit New York City-right before your very eyes. If you lucky you may have chance to meet Star and celebrity characters as usual don't forget to take photo with them just like what my crew member did. 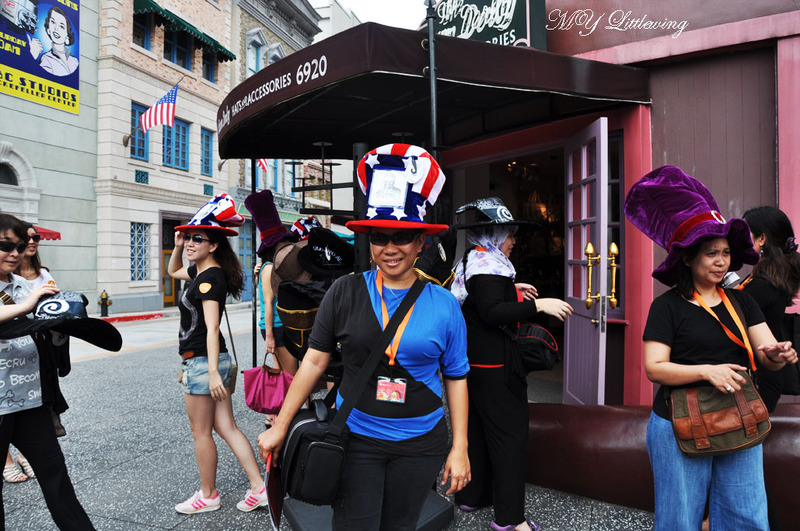 It is more for fun and remembrance because in Malaysia you won't have it so enjoy the tour as much you can. Based on my previous experienced you cannot finish your tour in USS within one day even you come early. Here a lot of distraction and attractions place to visit and one day for me not enough at least I need 3 days to cover all over the places and games. Still a lot more to write and talk about USS but due to my tight scheduled I need to take a break and I will continue my story as soon as possible with more pictures and more info. Till then be good and be happy always. Actually I plan to go there for holiday..
My personal advise go during weekdays less people so you can more focus and enter more zone. If weekend plenty people then you have to wait for the long que...waste time. This year I can see more places to visit ,more star and cartoons characters , more performances and show and more fun of course :-). 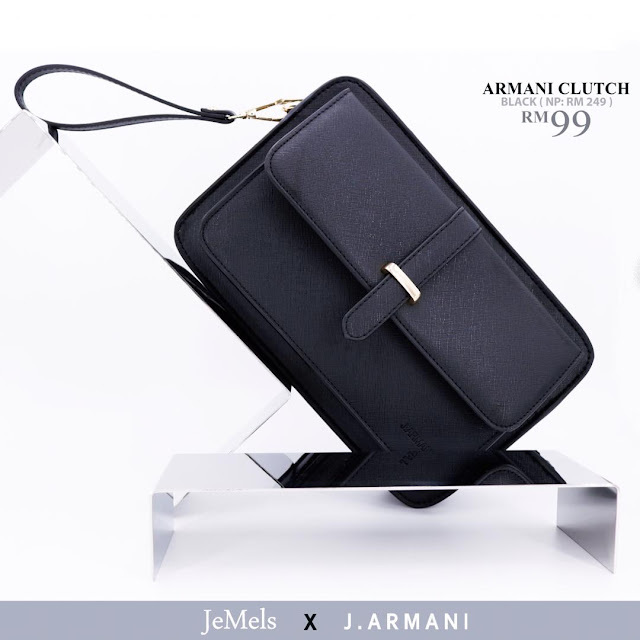 Hi Mak Dara thank you for the vote and you comment. Sure I will vote you and all the best ya. The place looks great! It does look like Disneyland a bit though and yet awesome crew!! Sure a worth while experience having visited Universal Studio and from your pics, I can see how amazing this place is. Though I have not made any trip yet, sure its on my list too. I am now exploring other parts of Asia and am now in Cambodia after covering Vietnam for the last few days. Maybe my next round will be to Singapore and with it, Universal Studio will be there too. You are absolutely right I had so much fun and I hope based on my trip to USS here can give you some ideas/info whenever you plan to go there :-).